A fight inside a crowded Wisconsin shopping mall led to gunfire in the parking lot. MADISON, Wisc. 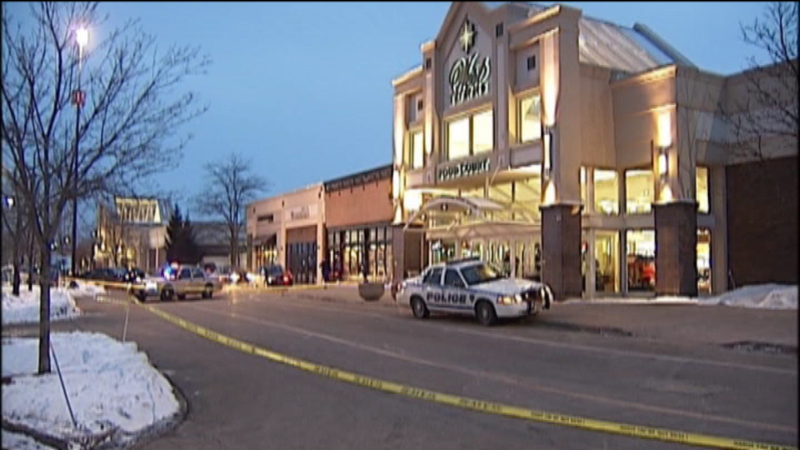 (WLS) -- A fight inside a crowded Wisconsin shopping mall led to gunfire in the parking lot. Police say at least two people were involved in the incident, which started in the food court of Madison's West Town Mall. Witnesses say shoppers and mall workers scrambled for cover or ran out of the mall. The people involved in the fight chased each other outside, where the shots were fired. Police say no one was hurt. The people involved are still on the loose.